The Technical Requirements and the Home Building Manual will not contain any forms that need to be lodged to demonstrate compliance or procedures relating to the administration of the scheme. These will be issued separately by the NHBRC in terms of the Housing Consumer Protection Measures Act. 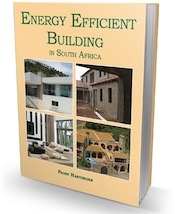 The guide to the Home Building Manual will further explain the philosophy behind the manual and the content of manual; it will locate the Home Building Manual in the broader context of Sustainable Human Settlements and provide design and construction rules derived from the home building manual for typical subsidy homes. The revision of the NHBRC Technical Requirements and Home Building Manual is in progress and should be completed by June of 2014. 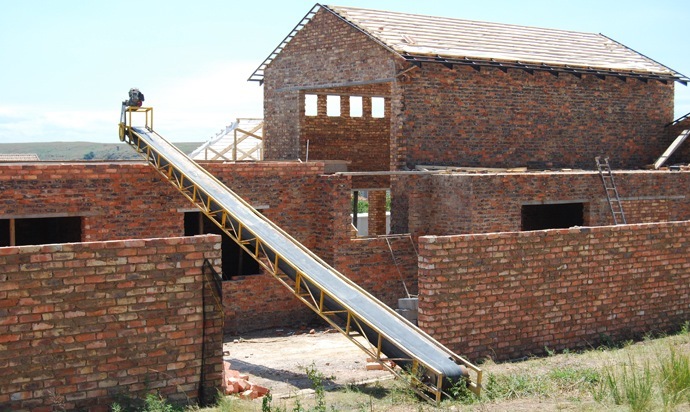 Housing consumers and individuals involved in the housing supply chain are invited to provide comment on the draft Technical Requirements and Home Building Manual. establishing requirements for the testing of materials and components. Housing consumers and individuals involved in the housing supply chain are invited to provide comment on the draft Home Building Manual updates. there are other things which are not accommodated in the manual e.g. vertical chasings are allowed up to 1/3 of the wall thickness. Does it allow for the cutting of brickforce ? If not, how do you remedy? Perhaps you should ask the NHBRC that question. NHBRC Warranty Scheme Review What Is the SABS?